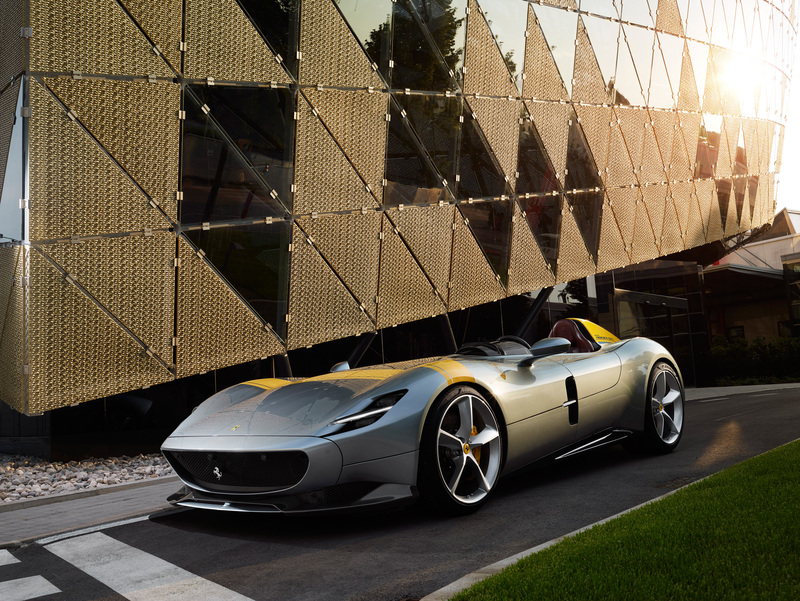 A powerful, comfortable, slinky roadster. 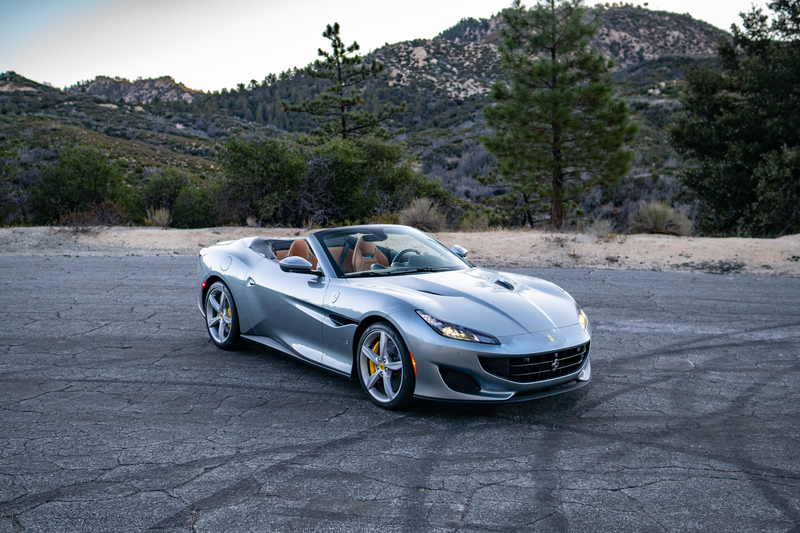 Replacing the California, the Portofino is Ferrari’s everyday drop-top GT. 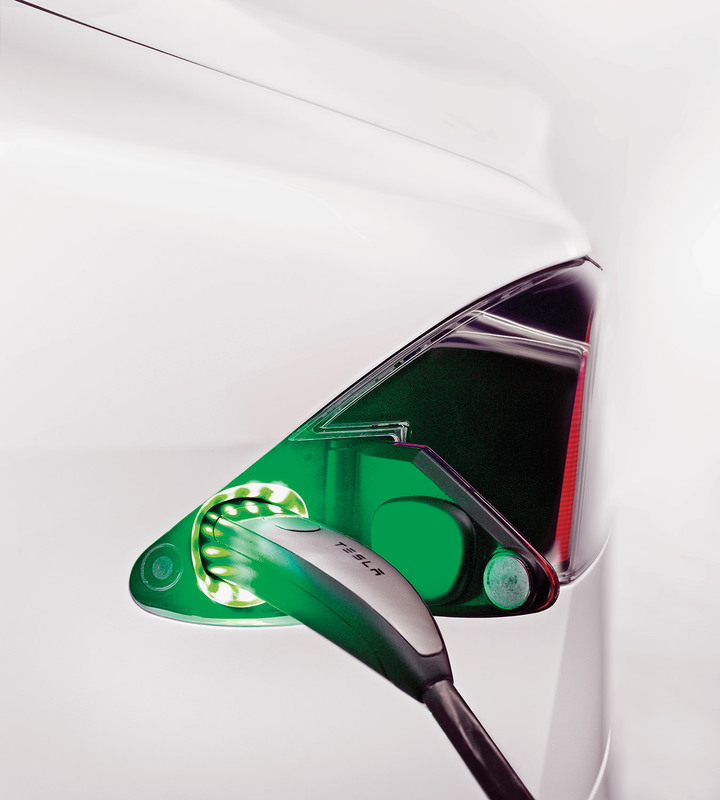 Exceptional inaugural models from the new Icona series. Two delightfully uncommon speedsters that blend a vintage format with the best of Ferrari’s modern design language. 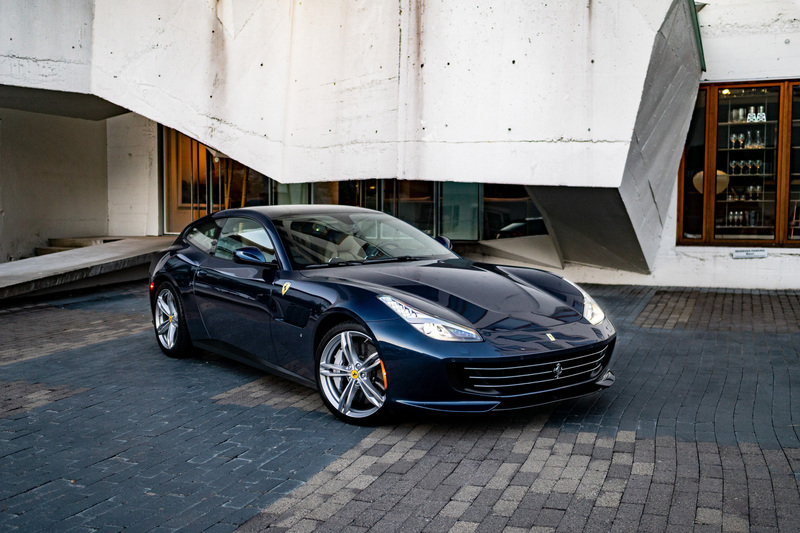 A jack-of-all-trades Ferrari with the soul of a race car. 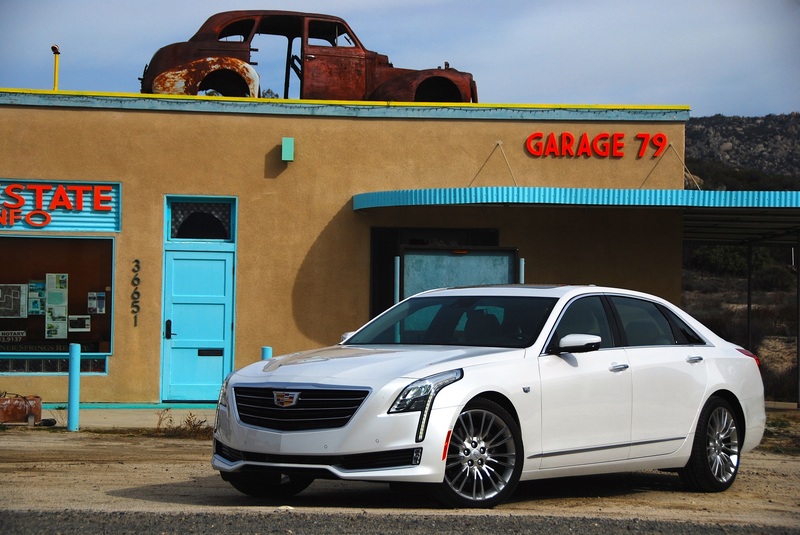 A big, fast GT with a certain sinister appeal and a V12, that also boasts four full seats, four-wheel-drive, and—a hatchback. Ferrari’s most powerful V8 ever. 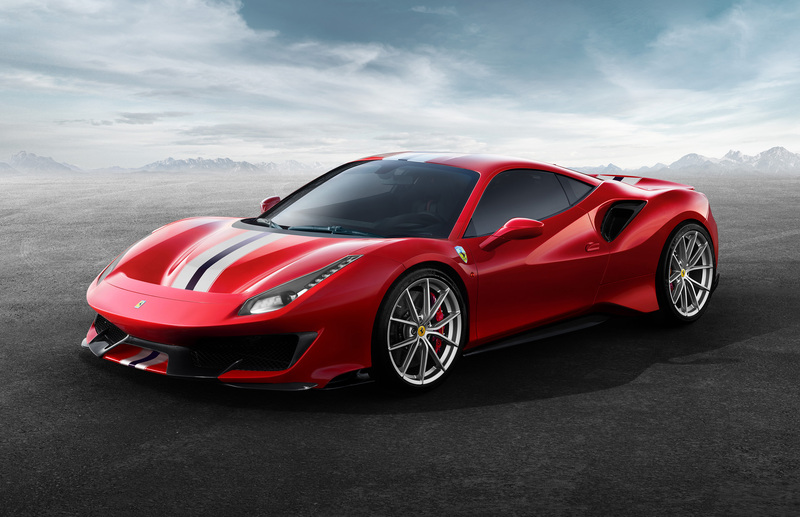 Ferrari announces the hotter track-focused iteration of its V8-powered 488 supercar. Pagani has since 1992 forged an enviable reputation among the world’s staunchest car aficionados and richest collectors. Their handcrafted hypercars are now among the most desired on the planet. 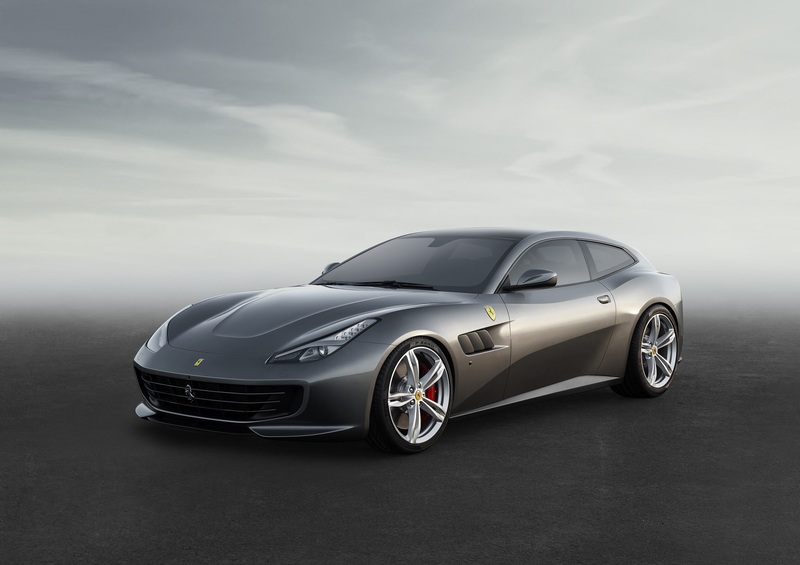 With two doors, four seats,12 cylinders, four-wheel drive and a hatchback tail, the Ferrari GTC4 Lusso is as practical a beast as you’ll find within Enzo’s famed stable of prancing ponies. Rare wheels convene in Vancouver. 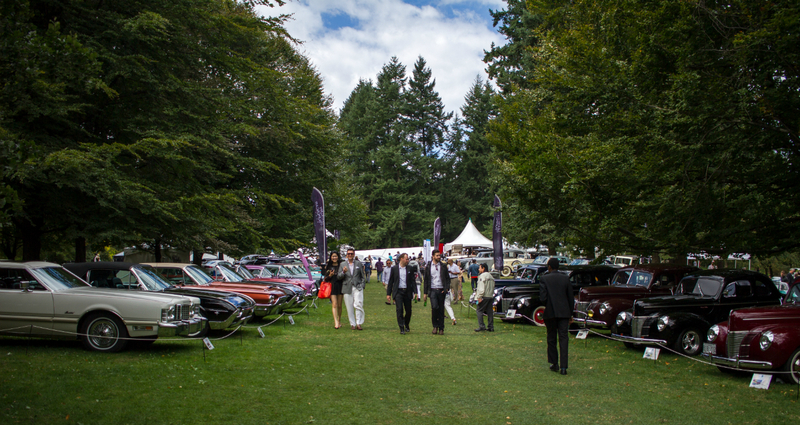 Held on the Great Lawn at VanDusen Botanical Garden, Vancouver’s annual Luxury & Supercar Weekend is a veritable buffet of noteworthy and exciting cars.